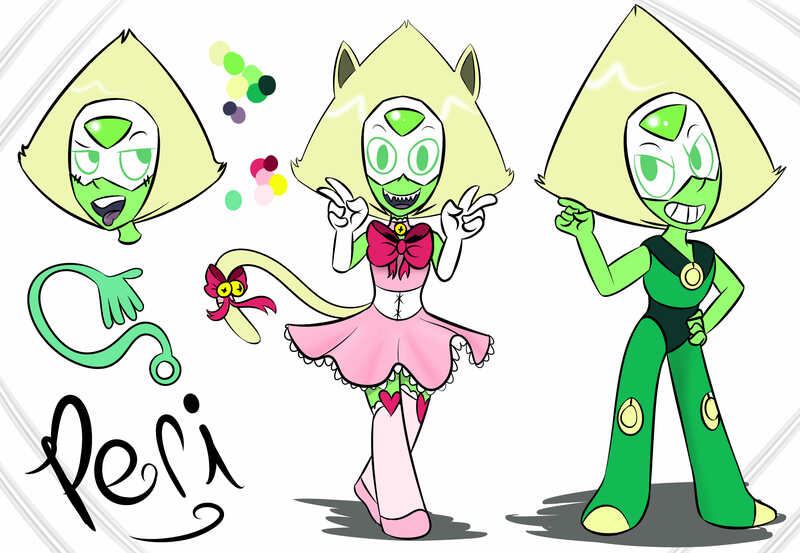 Peri -Peridot OC-. 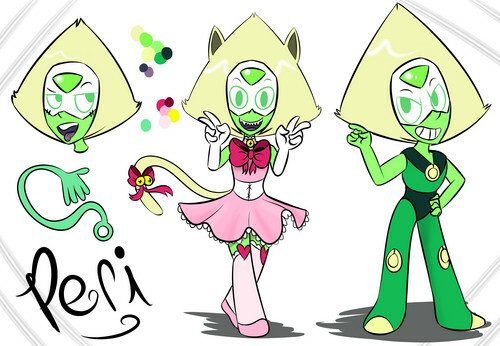 whiteshiningdiamond.deviantart.com/art/Peri-Peridot-OC-591347361. HD Wallpaper and background images in the スティーブン・ユニバース club tagged: photo peridot oc steven universe su peri. This スティーブン・ユニバース fan art might contain アニメ, 漫画, マンガ, and コミック.